Alberta government has introduced new 310-RATS number to report rat sightings. 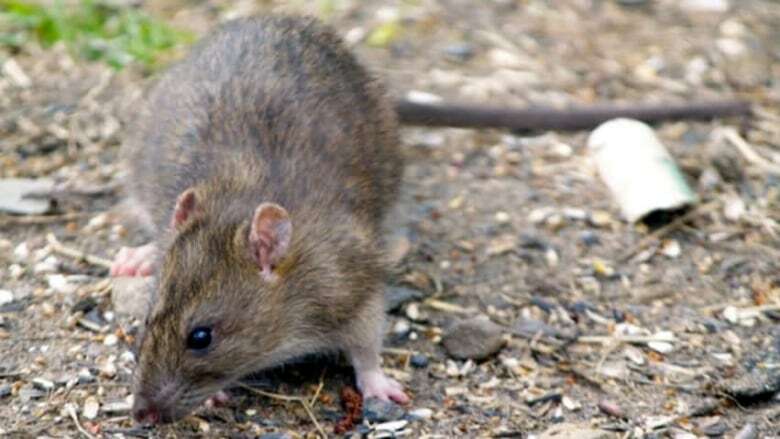 Alberta Agriculture has set up a toll-free number to report rats in an effort to keep the destructive rodents out of the province. The toll-free number, 310-RATS (7287), lets people report sightings of the pest. Rat inspector Bruce Hamblin says municipalities are responsible for eradicating the varmints, but people sometimes don't know where to call to report a sighting. "We talked to people who couldn't find an easy number to call," he said. "Sometimes calls were going to fish and wildlife officers and some of the other agencies before finally being directed to Alberta Agriculture. "The new 310-RATS phone line is just a more efficient tool to help ensure Alberta remains rat-free." Phil Merrill, Alberta Agriculture's provincial rat specialist, says there were 16 confirmed reports last year, including pet rats. When rats are found they are killed. The province considers the larger infestations in 2012 and 2014 at the Medicine Hat dump, which is just outside the rat-control zone, to be unusual. Alberta Agriculture says Norway rats live near people or their structures. They can't survive in natural areas or survive winter in farm fields. Should Alberta allow pet rats?